Transformers is a phenomenal game that everyone knows. So, what the interesting part about this one? Of course, the robot that makes the game looks awesome. But, you must remember, this one is different from any others Transformer games. Why? 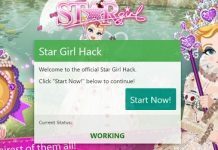 Because it’s use strategy genre as the main theme. So, the gameplay will similar like Clash of Clans.Don’t you think it’s weird? Yeah, some people will think like that. But, it’s unlikely to be true, all people love this game very much. 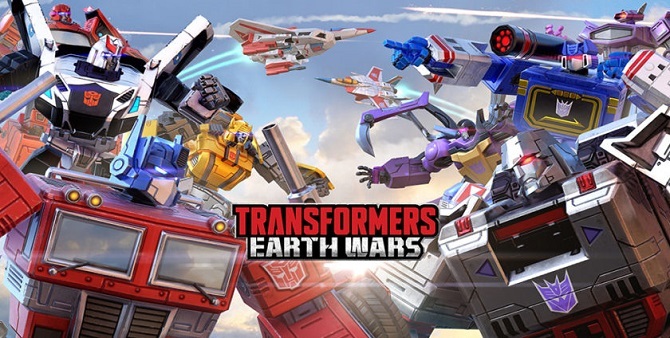 Today I want to give you Transformers Earth Wars guide to know all type of heroes on this game. 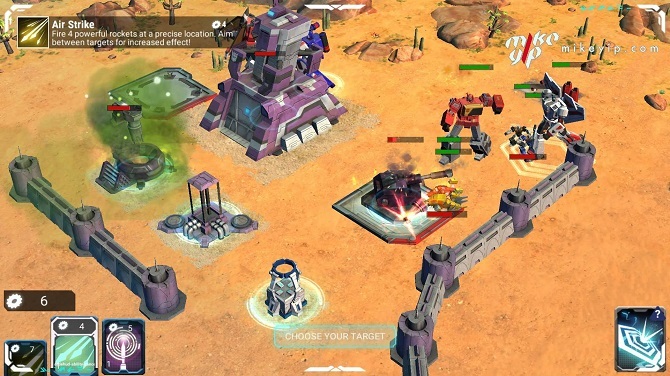 Transformers Earth Wars Guide | My Best Tips for All of You! It’s same like usual RPG game. In this game, you have what it called a hero types. It’s same like a character class or job in the RPG game. You must know this very well to dominate the field. Because you need to order all you robot to do some task. Of course, you need to know what type your robot is. Now, for you who still confuse, take a look at the list below to differentiate the heroes types in this game. Leader Type: This is your main leader when others robot attacks your base camp. This is the frontline fighter that can order the others robot to attack the opponents. 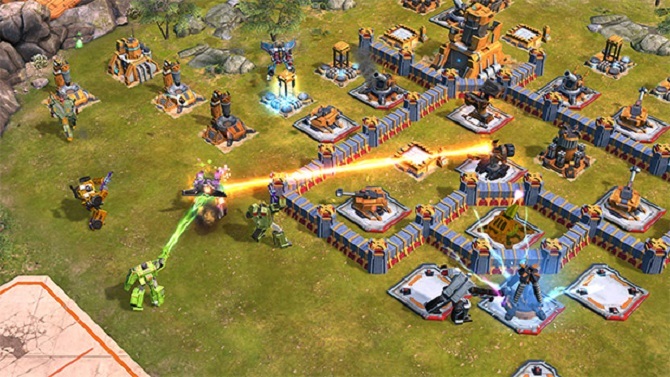 A leader also has a skill that can target one enemy to another robot. So, your attack will be more focus on one target. Defense Type: This type is the main tank for all of you who love battle very much. Because your reduce your damage with this robot quite much. You need to place this robot on the front to prevent all the opponents attack. Healers Type: A good team not only have a good attacker. You also need a good supporter. That’s why healer has an important role in this one. Thanks to them, your team member is kept alive. AoE Type: This robot is useful if you face against many enemies. They will help you quite a bit with the attack that they launched. But, you need to protect this one at all cost because the HP is really low. Flyers Type: Do you want to attack from the air. If so, you must include this one to your team. With one rocket missile, it will blast off all your enemies formation. But, you must be cautious with mortar, yeah flyers type weakness again this weapon. 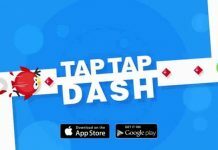 Previous articleTap Titans 2 Tips, Get Your Free Diamonds Right Away! Next articleTeenage Mutant Ninja Turtles Legends Guide, How to Build a Strong Team? Check it Here! 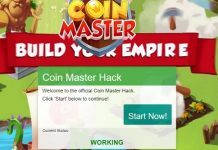 Coin Master Hack, Get Your Free Coins Now! No Survey Required At All!